Posted in Children's Products, Connecticut Play Gyms, Kids, Mom Stuff. 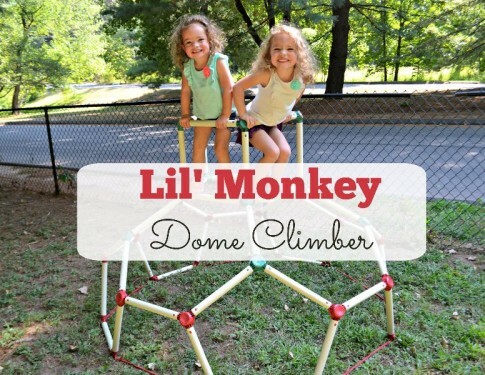 Tagged active, Climber, Lil' Monkey, outdoor play, Product Review. 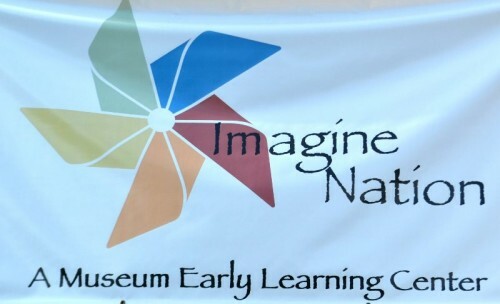 We recently visited Imagine Nation Children’s Museum in Bristol, CT.
Now that the summer has come to an end I’ve begun thinking of ways to entertain my kids indoors. We were recently took a trip to BounceU in North Branford, CT for one of their Open Bounce sessions. 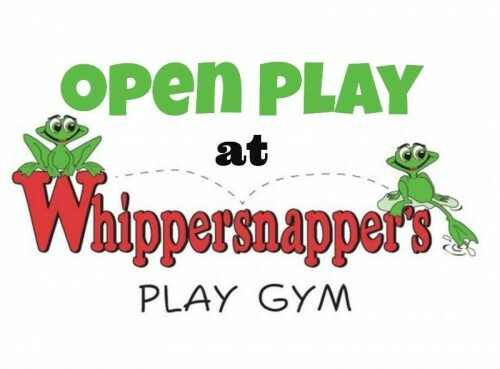 Posted in Connecticut Play Gyms, Family, Family Day Trips. 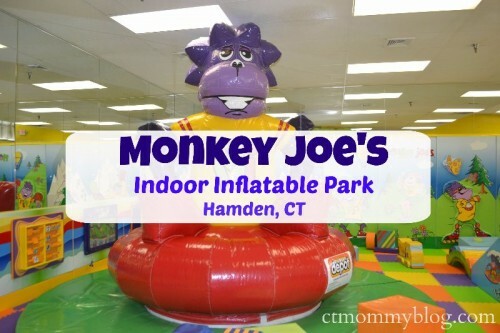 Tagged bounce house, BounceU, ct, inflatable park, toddler activities.